(43°) The nose is aromatic and offers richness as well as fat. It reveals small notes of candied orange, peach, woody hints and slight hints of ripe apricot associated with a hint of exotic fruits/lemon, slight notes of caramelization/pralin as well as a discreet hint of cedar, sweet spices, Timut pepper and a slight/discreet salin hint. There is a slight hint of cacao after aeration/work in the glass. The palate is fruity, well-balanced, slightly tight, a bit aerial and offers freshness, fat, a slight tension, a beautiful finesse as well as freshness. 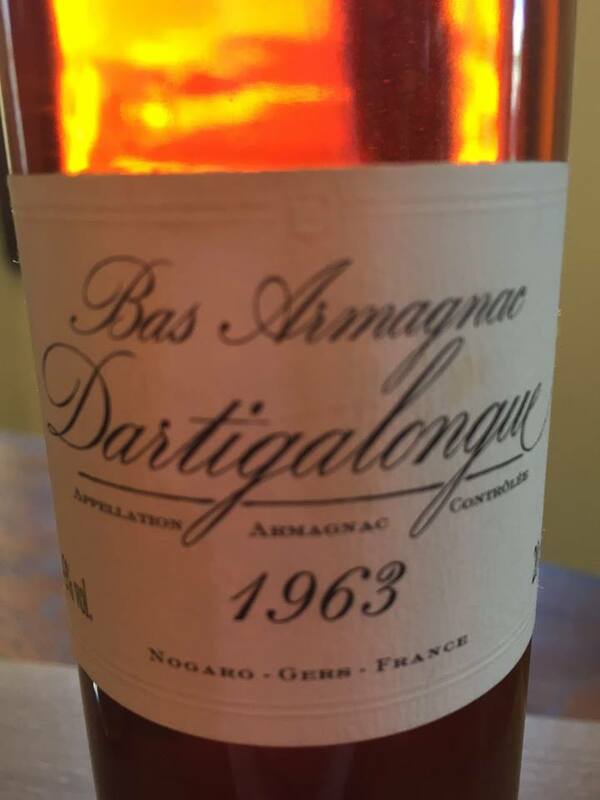 In the mouth this Armagnac expresses notes of mandarin associated with slight hints of lemon, caramel/pralin, woody notes, candied orange, cedar wood and roasting. Good length and beautiful persistence.